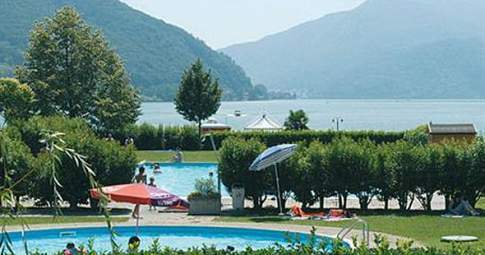 The 5-star campsite Lugano is open all year, located on the banks of Lake Lugano, close to the airport Agno. Great entertainment for young and old throughout the season. 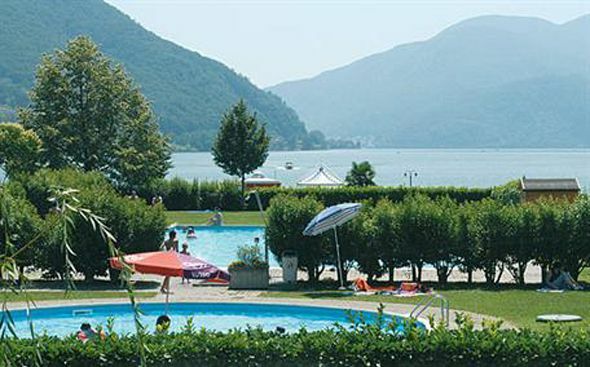 Adults can make use of the many walks, rides the ferry, the zoo Magliaso, the Monte Caslano, the chocolate museum in Caslano, various cultural festivities in Lugano.For children there is a rich animation program as well as the train and various tournaments. The cozy restaurant with a central fireplace and the shaded terrace is the meeting point for the campers and also for the local people. 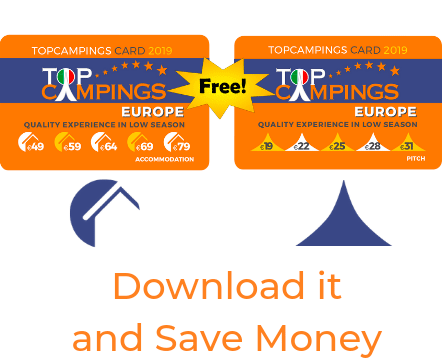 We look forward to welcoming you at our campsite Lugano.